Home / Huweai CAN-U29 Frp Lock Remove & Bypass Without Box Or Tool. 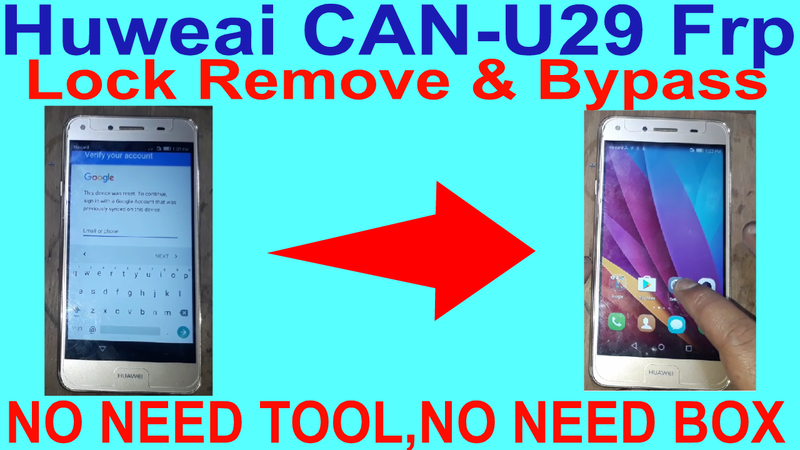 / videos / Huweai CAN-U29 Frp Lock Remove & Bypass Without Box Or Tool. 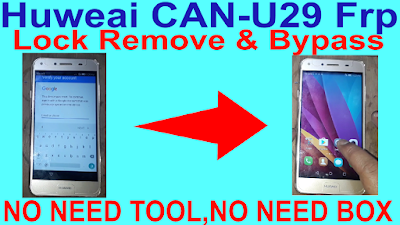 Huweai CAN-U29 Frp Lock Remove Required File. 2# Download Quickshortcut maker apk v2.4.1. Huweai CAN-U29 Frp Lock Remove Method. 2# Few mins click volume down & lock buttion. 4# Download Google account manager apk. 8# Open Quickshortcutmaker go to google account manager. 11# Open your phone on normal mode.